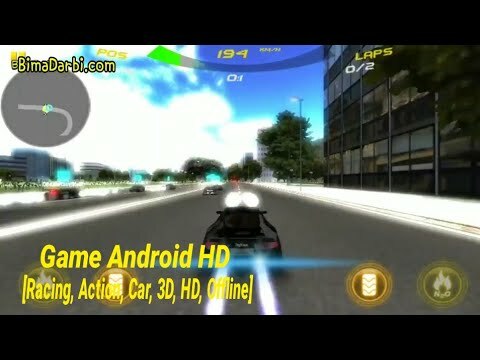 Racing Reborn is a fast-paced, car racing game that is guaranteed to give you an adrenaline rush. The excitement only increases as you hear the real engine reverberating, feel your need for speed and put your driving skills to test. Racing Reborn takes customization to a new level, as it lets you choose from an array of cars, change colors according to your preference, turn car lights on or off and change tires (especially if you are racing on Asphalt tracks). The cutting edge technology lets you play online while providing the experience of playing on a LAN connection. Isn’t that just exciting?